Routes: Alaska, JetBlue, Southwest, Delta + seaplanes to Tahoe! In domestic route developments, Alaska Airlines will start flying out of a new Seattle-area airport; JetBlue kicks off its newest transcontinental Mint route from San Francisco; Southwest adds some Milwaukee routes and drops one; Delta will enter a New England market from JFK; and Blackbird starts flying seaplanes from the Bay Area to Lake Tahoe. 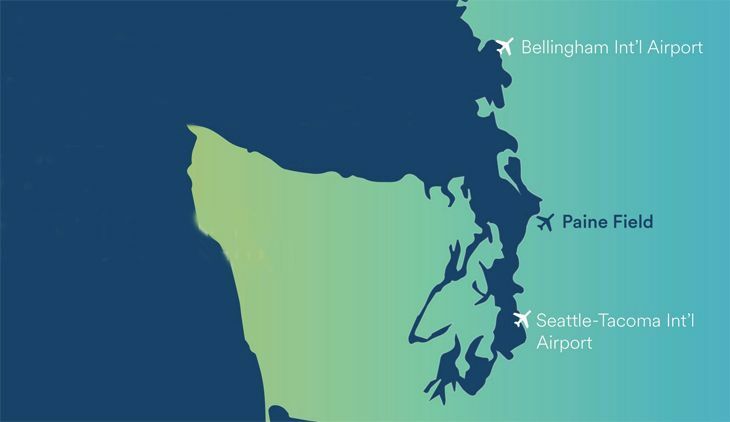 Travelers who live in Washington State’s northern Puget Sound region will get a new air travel option starting next year when Alaska Airlines begins operating out of Paine Field in Everett, Wash., also known as Snohomish County Airport. The carrier hasn’t yet announced routes, but said it expects to begin flying at Paine Field by the fall of 2018, operating nine flights a day with 737s and E175s. 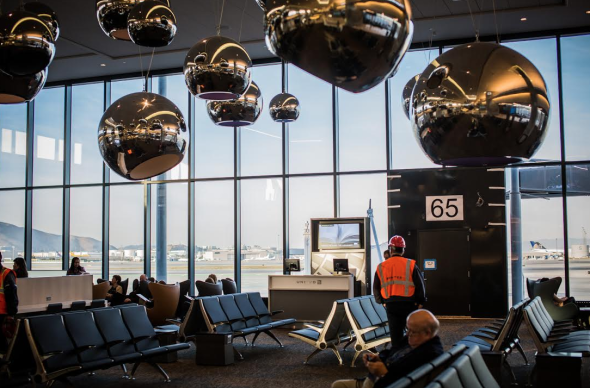 Alaska, which will be the first carrier to offer commercial service from Paine Field, said construction of a passenger terminal there will begin next month. In other news, Alaska last week started service on the newest spoke from its Seattle hub, operating one daily 737 roundtrip to Indianapolis. JetBlue this week deployed a Mint-equipped A321 on another transcontinental route: San Francisco-Ft. Lauderdale. 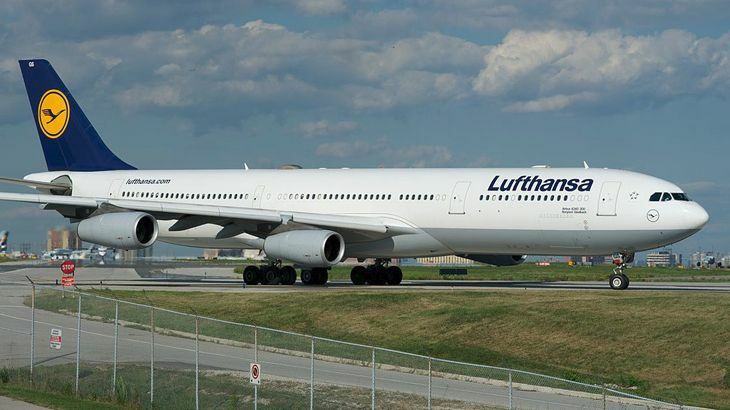 According to the Ft. Lauderdale Sun Sentinel, advance-purchase one-way fares on the route are in the $599 range, but can be found as low as $499. 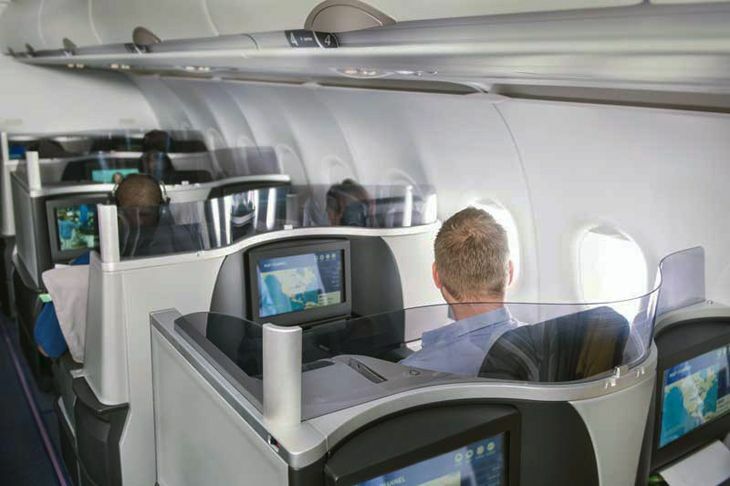 Two months ago, JetBlue introduced Mint service on its Los Angeles-Ft. Lauderdale route, and more Mint expansion will come later this year, including San Diego-New York JFK, San Diego-Boston and Las Vegas-JFK. Southwest Airlines will make some changes to its Milwaukee operations starting November 5. 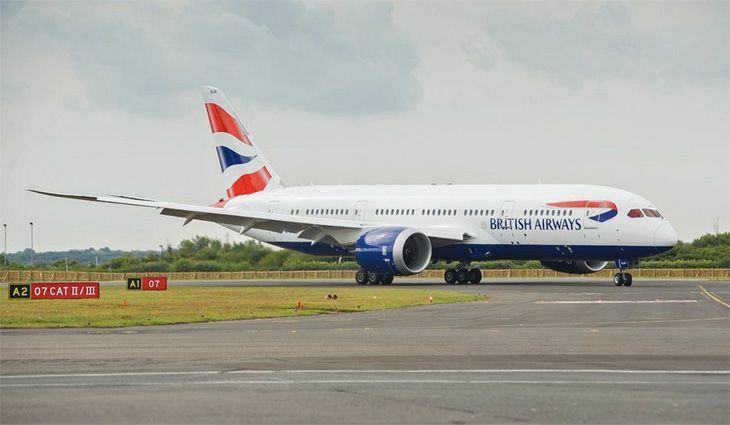 The carrier will begin new service in two markets: Milwaukee-Nashville, with two flights a day; and Milwaukee-Cleveland, with two daily flights Sunday-Friday and one on Saturdays. At the same time, Southwest will boost Milwaukee-Denver frequencies from three a day to four, and will add a second daily Milwaukee-St. Louis flight. 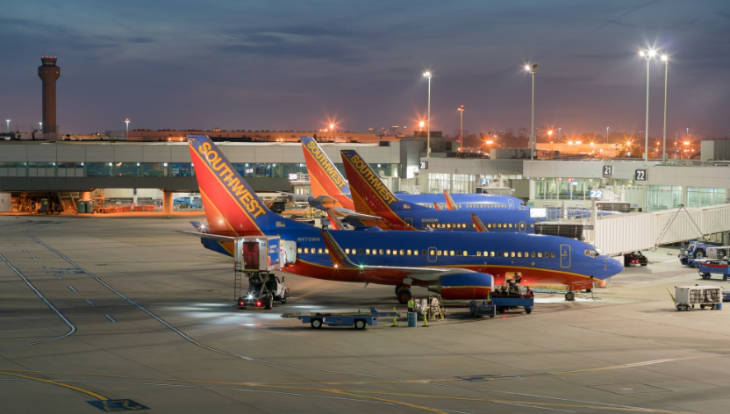 However, Southwest’s two daily Milwaukee-Minneapolis flights will be eliminated. Delta plans to add another spoke to its New York JFK hub later this year, according to Routesonline.com. On September 10, the carrier is planning to begin one daily roundtrip between JFK and Portland, Maine, operated as a Delta Connection flight by Endeavor Air with a CRJ-900. Who needs an airport? 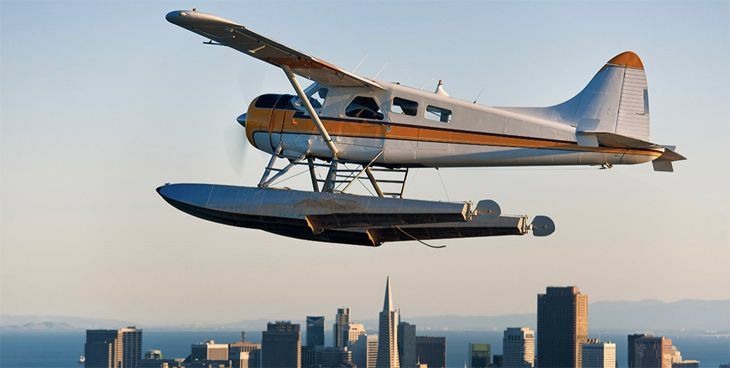 Blackbird Air, which offers small-plane service on several intra-California routes from the Bay Area, will introduce something new and totally different this summer: seaplane service from Sausalito to Lake Tahoe. Or as the company puts it, “Take off on the bay and land in the lake.” Blackbird has a downloadable app that can be used to book the service, which it says will start June 16 with fares from $124. 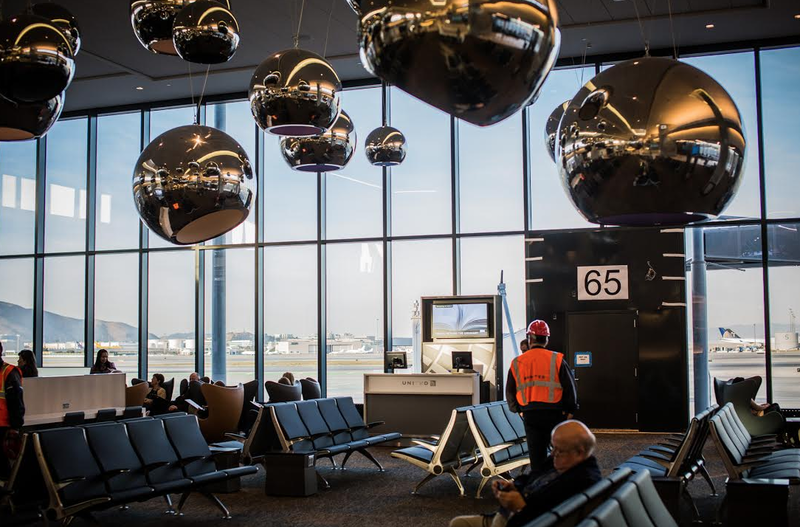 At the waiting area at the end of the terminal lies the suspended light sculpture ‘Sky’ by Merge Conceptual Design. The artist team Franka Diehnelt and Claudia Reisenberger created the sculpture, which is made up of 27 mirror-polished stainless steel spheres of different sizes. 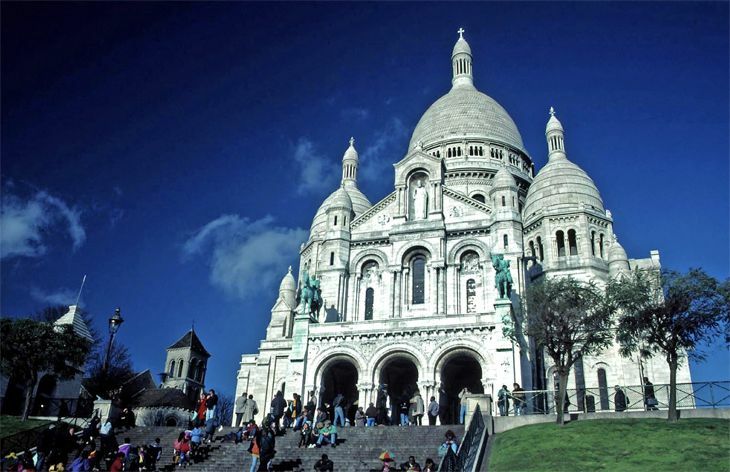 The globes are hollow with circular openings oriented at various angles and their interiors are painted a matte blue. They are also illuminated by LED lights to create a soft interior glow, while a computerized program causes these lights to brighten and dim at intervals creating a changing pattern of light. GETTING BETTER? Included in United’s press release about T3E was a blurb claiming, “United’s operational performance [at SFO] has improved significantly, with baggage-handling reliability up 25 percent in 2013 versus 2012, and ‘controllable delays’ – those not attributed, for example, to inclement weather – down nearly 50 percent for mainline flights and more than 40 percent for regional flights. Satisfaction among San Francisco customers, as measured from post-travel surveys, has increased six-fold since mid-2012.” Then there’s last weeks damning Bloomberg story about how United is still wracked with computer malfunctions affecting its performance. Do you agree with United’s assessment that things have improved at SFO over the last 18 months? Please leave your comments below. FORTY NINERS VS SEAHAWKS FARES. As of this morning, fares between Bay Area Airports and Seattle are running in the upper $300’s for those headed to the playoff game scheduled for 3:30 pm Sunday Jan 19. Alaska and Virgin seem to have to lower fares of the bunch, coming in at about $390 for trips northbound on Saturday and southbound on Sunday night. United and Delta nonstops are already priced over $500 roundtrip. Are you going? UNITED AIRLINES FLIGHT (INDY) 500. 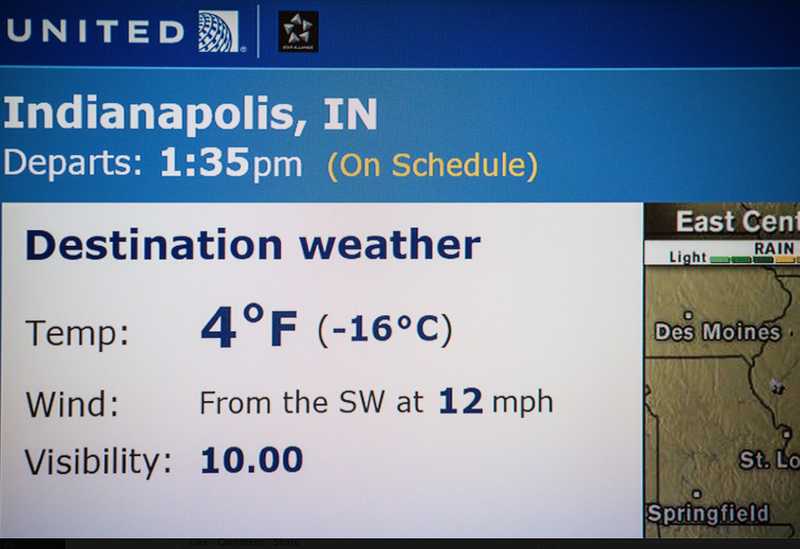 Deep beneath the blizzard of news about the Polar Vortex and how it was affecting air travel, United pulled off the inaugural nonstop flight between SFO and Indianapolis on Tues, Jan 7. As the Airbus A319 readied for departure on time at 1:35 pm, the temperature in Indy hovered at a bitter 4 degrees F and the city was at the tail end of a “level red” emergency, which forbade all driving except for emergencies. Undoubtedly, those flying into SFO from Indy were happy to escape the winter blast and enjoy some of our disturbingly sunny, dry California weather! Clever: The flight number for the IND-SFO leg is UA500 (Think Indy 500 race). The SFO-IND leg is flight UA317– and 317 is the area code for Indianapolis.